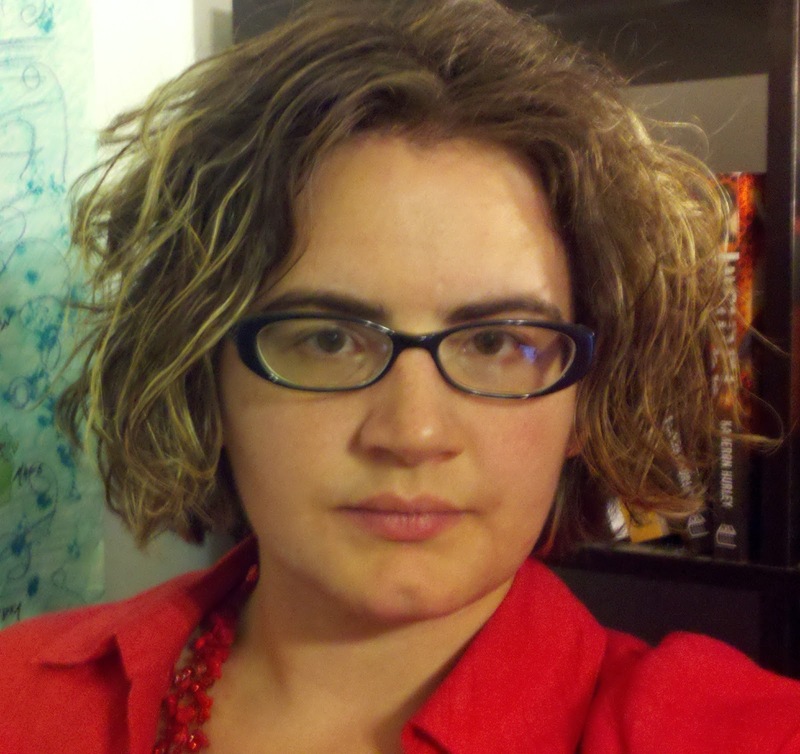 Hurley is the author of God's War , Infidel , and Rapture , a science-fantasy noir series which earned her the Sydney J. Bounds Award for Best Newcomer and the Kitschy Award for Best Debut Novel. Her latest novel, The Mirror Empire is published by Angry Robot Books, and the sequel, Empire Ascendant , will be out in October 2015. Her first space opera, The Stars are Legion, will be published from Simon and Schuster’s Saga imprint in fall of 2016. There’s a whole secondary stack I’ve moved to the bookshelf nearest the bed, too, and a few on my Kindle app. So many books. 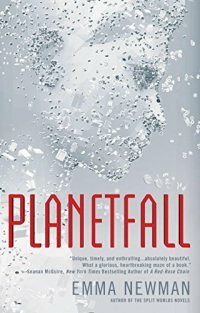 I’m pretty excited about Planetfall by Emma Newman, which I got to read early and blurbed. Newman’s crafted a thrilling tale of murder, mystery and madness on a colonized world where humanity is still its own worst enemy. Horrifying and heartbreaking in equal measure, the catastrophe driving the narrative will totally keep you riveted until the very last page. Don’t miss it! Even though I read an ARC I’ve already pre-ordered it. Out in November. 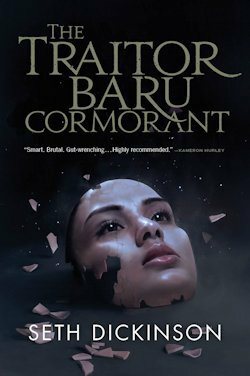 I somehow ended up with three copies of The Traitor Baru Cormorant , which is now my go-to read for when I’m feeling down about life. My life will never require as many tough decisions as Baru’s. It’s brutal and gut-wrenching and everyone who loves a good tragedy and a tough, persistent hero (or villain!) should read it. 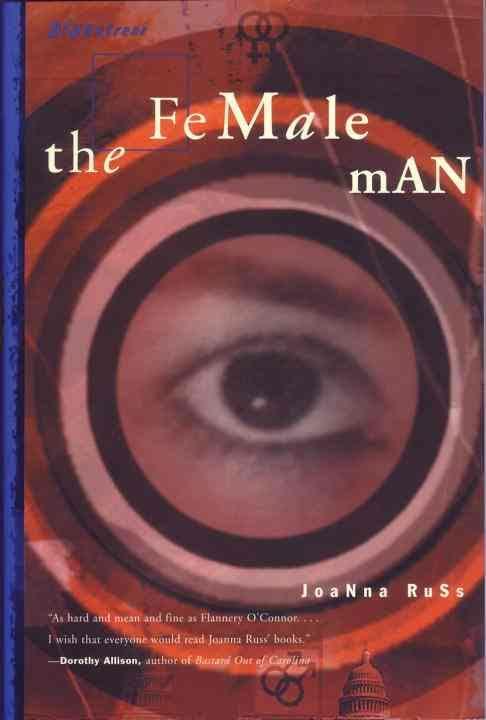 I struggled to read Joanna Russ’s The Female Man for many years. It’s one of those books that you’re not going to be able to get into until you’re ready for it. It’s weird, horrifying, nasty. It’s best for folks who have already experienced their fair share of knock-downs in life. If you’ve had it pretty easy-breezy, you’re not going to get it. I wasn’t ready for it until my mid-20’s, and it led me to pick up the rest of Russ’s work. I own everything she’s every published now. 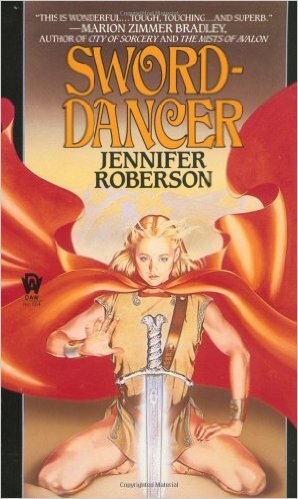 Sword-Dancer by Jennifer Roberson. 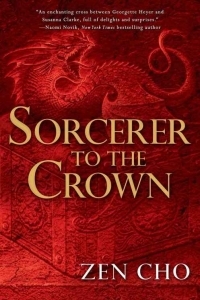 A smart, slyly feminist adventure story that taught me that you can have a rollicking, slash-and-hack adventure book that’s tons of fun while challenging readers to re-think all their expectations. Uninformed opinions to the contrary – it can totally be done! It formed how I approached all my writing – story and asskicking always come first. 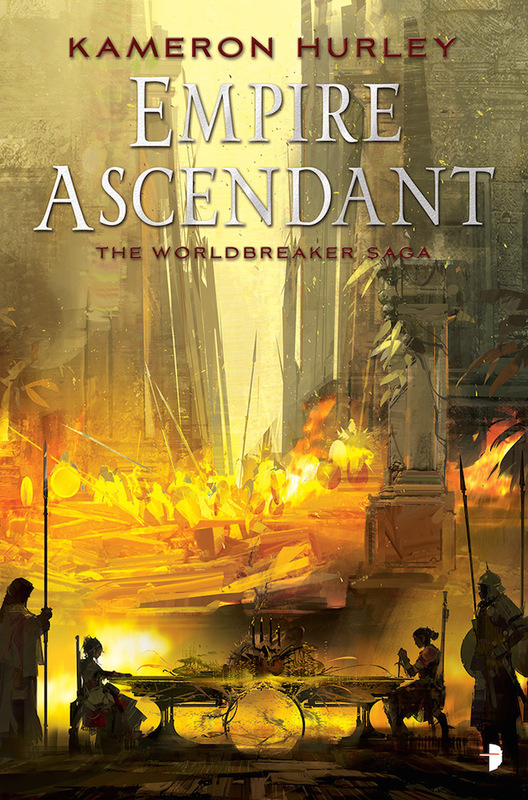 Empire Ascendant is the second book in the Worldbreaker Saga, which started with Mirror Empire last year. It’s pretty much the Empire Strikes Back of the series – terrible choices, staggering reveals, with more blood magic and sentient tree fights than ever. If you think you know who the “good guys” are in this series, think again. Empire Ascendant takes the idea of fighting your doppelgangers to a whole other level. What if you had to destroy yourself to save the world? Those are the kinds of choices folks are struggling with in this series, and I’ve been really impressed with reader reactions so far.